Before we get into the details of the training, it is important to discuss the background of the coach and her experience as a swimmer. Head Coach, Sierra Fletcher, grew up swimming in Bend, Oregon for the Bend Swim Club, at Mountain View High School, as well as Summit High School. She was a member of several Junior National Teams and qualified for Senior Nationals. After high school, Sierra swam on scholarship for the University of Wisconsin where she was part of the traveling team and a letter winner. Sierra moved back to Bend in 2014 with her family and began working as an assistant swim coach at Summit High School. In 2015, the head coach retired and since then, Sierra has taken over as the Head Coach, leading the program for the past three years. Sierra’s training experience for swimming could generally be considered as traditional swim training. Due to that traditional training history (detailed below), she was slightly skeptical of what we proposed as a training routine, but the lack of pool access and training times available to her swimmers, she was willing to give the program a try. 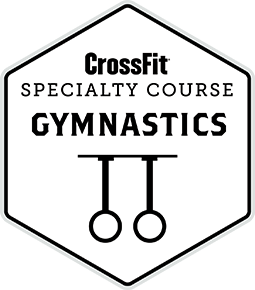 Starting in 2018, Oregon Crossfit’s Sports Performance created an optional test run for the Summit High School Swim team, offering non-traditional training in addition to their traditional pool time. A few swimmers opted in and Coach Fletcher was impressed with their results. Even with the limited training and optional sessions - several of the swimmers that were in the program experienced time drops in their events. In particular, a Senior with no previous strength training experience since he began swimming full time. He was able to reduce his times in the 50 and 100 free during the high school season and shortly after the season he made his Junior National cut in the 200 fly - a performance that was greatly improved by his newly adopted training regimen. The 2019 swim team saw significant improvement and time drops all season long from the athletes that participated consistently in the program. 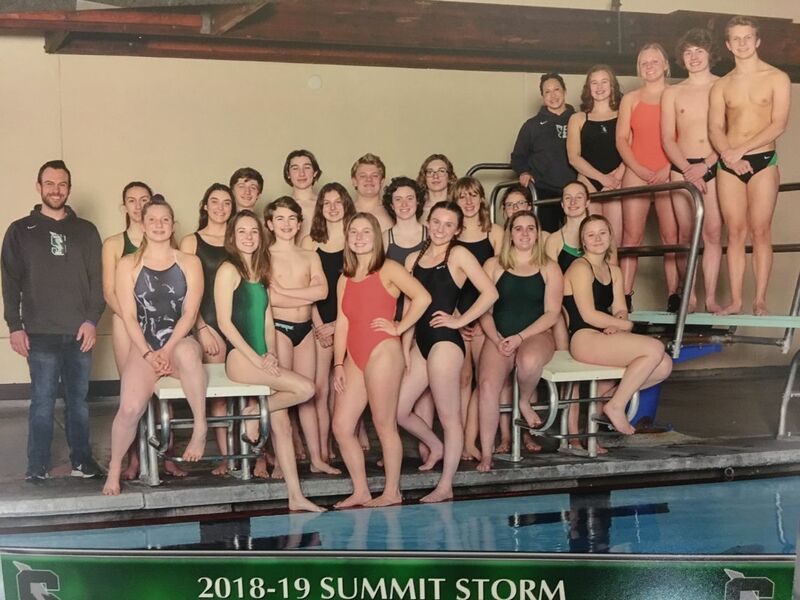 In addition to the improved performance, Summit Swim Team also saw that the members partaking in the OC Sports Performance training also felt an increased level of self-confidence, a healthier body image, and also boasted a GPA average of 3.8 or higher. Training with variety and utilizing proper strength training methods will optimize performance for any sport. The needs of all athletes is uniformly shared: continue to improve strength, increase body awareness/control, and then put those improvements into action; manifesting in improved results in their chosen sport. 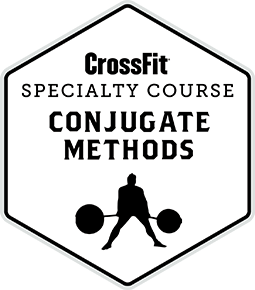 To see related training articles you can see them here: “How to develop speed” , “How to make someone faster in a sprint” , “Training Cross Country/Distance Athletes” ,“Reverse Hypers” and “Inverse Curls” .